OPPO Find X can now be enjoyed by SMART postpaid subscribers if you get the GigaX Plans for PHP 2,799 per month. FIND X, OPPO's latest flagship which was unveiled in Paris 3 months ago and launched in the Philippines a month after, comes with 15GB(10GB data for video streaming, 5GB data for surfing and enjoying online apps), unlimited texts to all networks; and 60 minutes of calls to all networks - under Smart's GigaX Plan, a 24-month contract. As an exclusive treat, customers signing up with Smart for the OPPO Find X will also take home PHP 5,000-worth of freebies, which include an OPPO premium case, a charging game grip with dual fans, a pair of sweat-proof Bluetooth earphones, and a 10,000 mAh Rockspace power bank. Smart offers the OPPO Find X with exclusive freebies on the Smart Online Store at store.smart.com.ph and select Smart Stores. 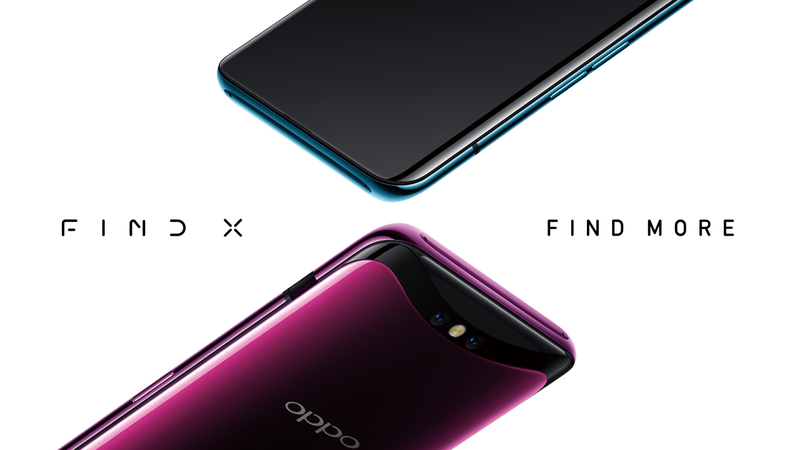 OPPO Find X features an outstanding 93.8% screen to body ratio and a panoramic arc screen. 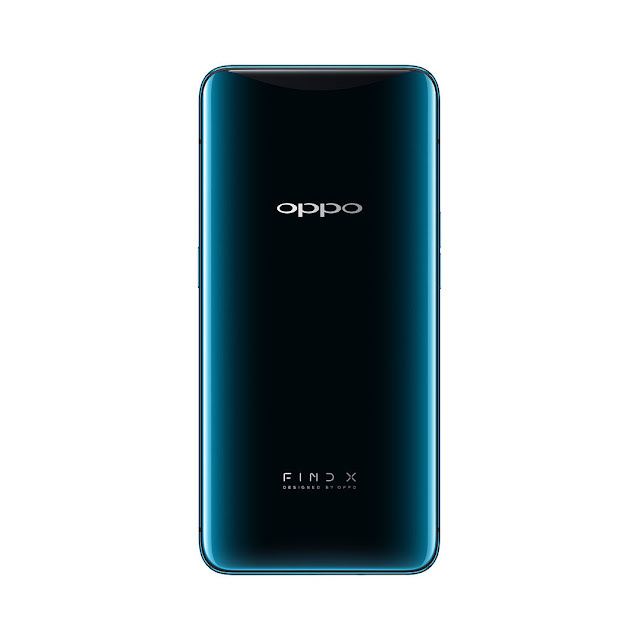 Continuing OPPO's tradition of innovative cameras, the device is equipped with remarkable state-of-the-art 3D stealth cameras which are integrated into the phone’s body when not in use, and conveniently pop out when it’s time to take a photo or video. The smartphone also comes with a 25MP AI-enhanced 3D camera and lighting technology that intelligently analyzes facial features to naturally personalize a selfie.